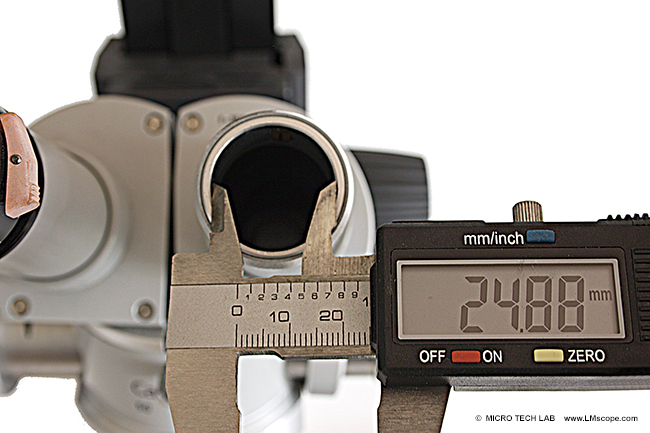 Zeiss surgical microscopes have eyepiece and discussion tubes with an internal diameter of 25 mm, a tube size that is not very common. 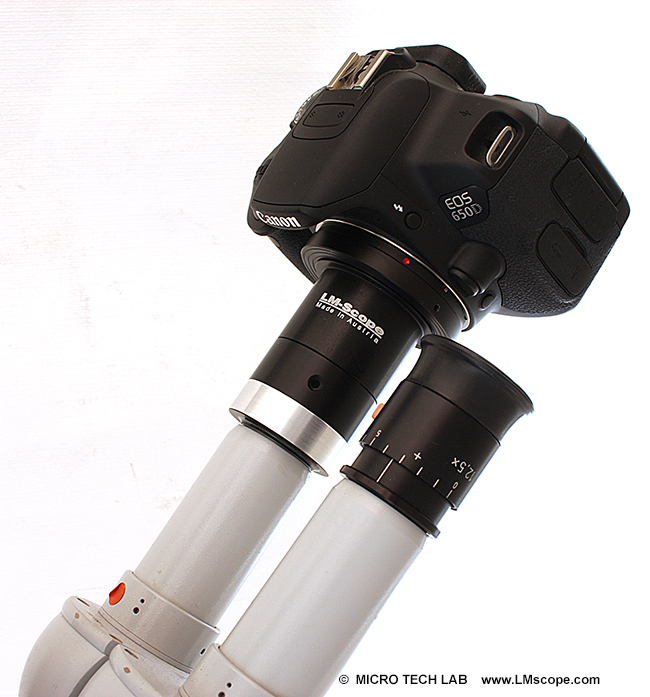 We have developed an eyepiece adapter solution for these microscopes which makes it possible to attach powerful DSLR and system cameras directly to the eyepiece tube in a few simple steps. This way, you can still capture excellent photos and videos even if your microscope doesn’t have a dedicated phototube. Thanks to the high level of image quality that is the result of combining a high-quality microscope, a quality adapter and a large-sensor camera, the live image can be displayed in high resolution on a large monitor. This way, you can review and discuss the image or video with colleagues or patients without any limitations. 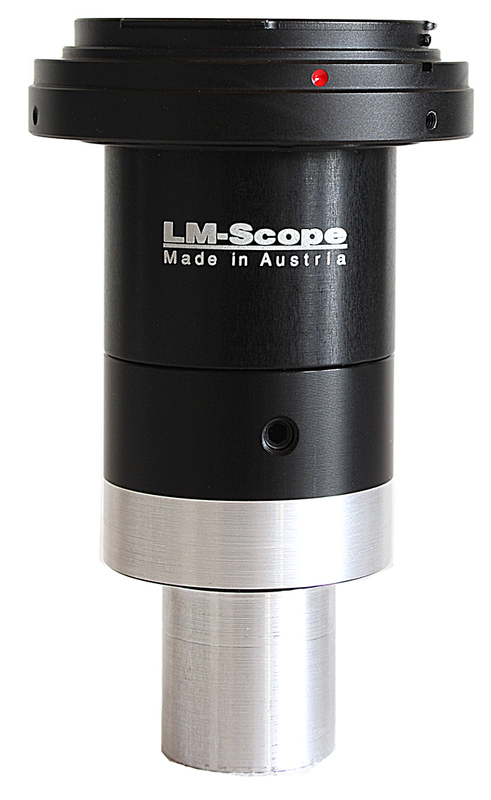 Zeiss also offers special discussion tubes that allow the microscope user to continue using the eyepiece tubes. 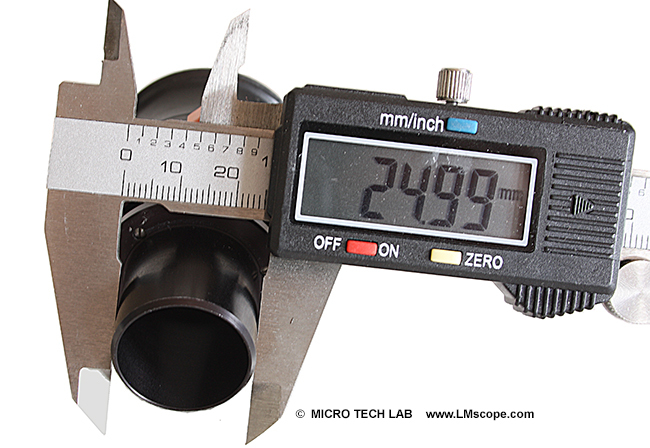 Next, the internal diameter of the eyepiece tube should be checked again. The best and most accurate method to do this is to use a digital calliper. To hold the eyepiece in place, the eyepiece tube contains a flexible element that adapts to the diameter of the eyepiece. 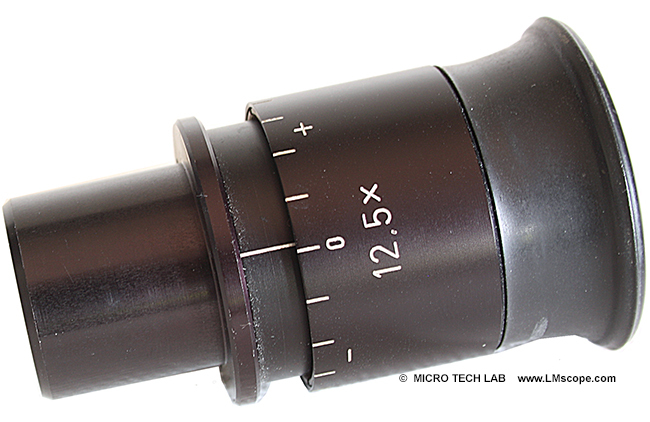 We offer an adapter solution for an internal diameter of 25 mm, which is simply inserted into the eyepiece tube. Thus, it is now possible to use a wide variety of large-sensor cameras from different brands. DSLR cameras have a very good price-performance ratio and are available from as low as EUR 300. 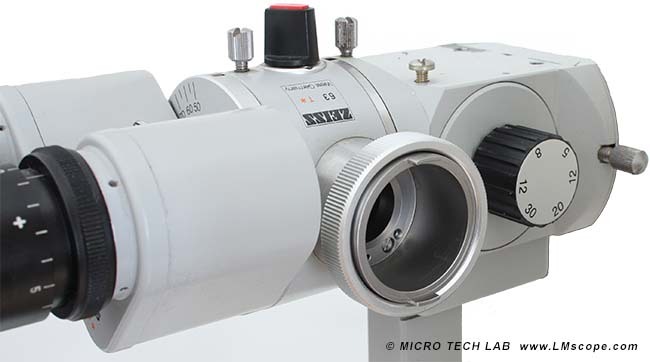 We have compiled further information and offer a camera ranking for microscopy. If you are interested in this adapter solution, please contact us. 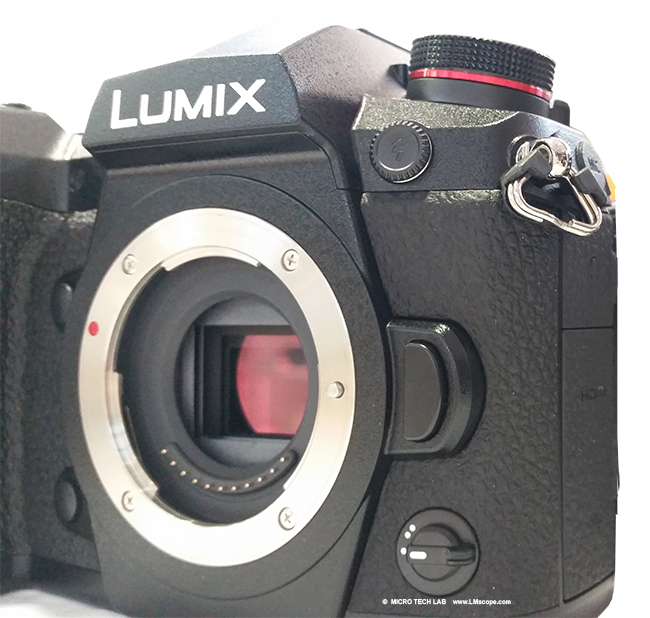 Fitting the microscope to digital single-lens reflex (DSLR), system or C-mount cameras is easy with our LM digital SLR adapters, which feature a plan achromatic optical system. 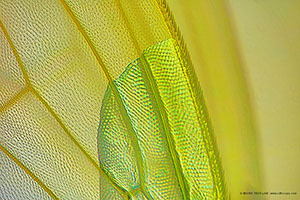 Our products make it possible to capture top-quality microscope images. To help you select the adapter that is right for your camera, we have set up an online configurator on our website. You can also email us – ideally with attached photographs of your microscope. Modern DSLR and system cameras offer the latest technology and are generally very well suited for microscopy applications. Most of them can be controlled remotely via PC/Mac. Because of their high sales volumes, they offer an excellent price/performance ratio compared to special-purpose microscope cameras. In most cases, these cameras are significantly more powerful than microscope cameras with smaller sensors (1/2" or 2/3"). On our website you will find our current camera recommendations and a camera ranking which is specifically tailored to microscopy applications.